The departure of Jorge Lorenzo caused an important internal debate in Ducati. The competition directive, headed by Gigi Dall’Igna, Davide Tardozzi, and Paolo Ciabatti, was in favor of the #99 continuing to wear the colors of the Bologna brand, but the lack of results of the Mallorcan left them without arguments against the defenders of a change of scenery, among them was Claudio Domenicali, executive director of the Italian manufacturer. 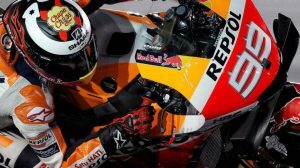 The three victories obtained from Mugello have proved right to the defenders of Jorge Lorenzo, but it is already late: from next year he will be a Repsol Honda Team rider. The president of Borgo Panigale believes that the Spanish five-time champion already knows the Italian motorcycle and will be able to “have fun” in the next races, although he is not happy with his departure at the end of the year: “We have given Honda a great rider“. From Mugello, Jorge Lorenzo has been the best rider in the premier class. Even ahead of Mar Márquez. He has won three victories (Italy, Barcelona, and Austria), adding a total of 114 points, eight more than his future teammate. 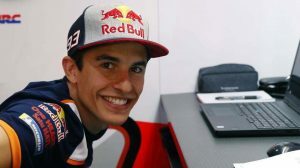 He has even overtaken Andrea Dovizioso in the general standings and now occupies the third place, 12 points behind Valentino Rossi. 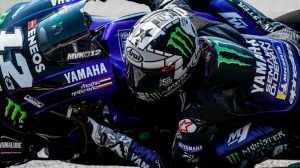 Despite this good dynamic, the three-time MotoGP champion sees the battle for the title very complicated: “The most feasible is to fight for the second or third position. We are at 71 points, which are many, and Marc is always on top of the bike even at risk, as he has done today. It will be very difficult to take points away from him, “he said in the Red Bull Ring.